Home > KMS	> kMS ver. 1.2.184 – Monster Life & Root Abyss! kMS ver. 1.2.184 – Monster Life & Root Abyss! 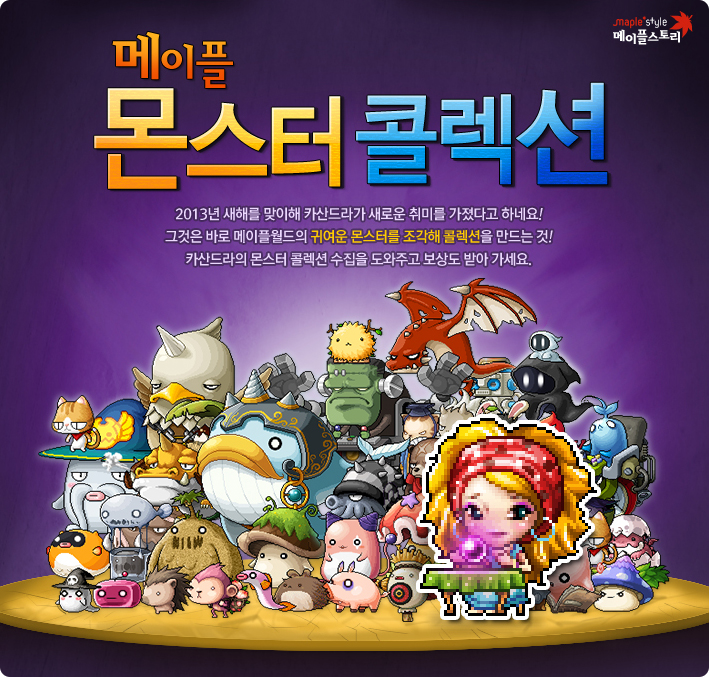 This patch brings to MapleStory Monster Life, an interactive game within the game that is a lot like Farmville, as well as the new area Root Abyss, which finally reveals to us the World Tree! There were also some changes, a new party quest, and some new Cash items so read on! There was also a promotional video released for Monster Life. 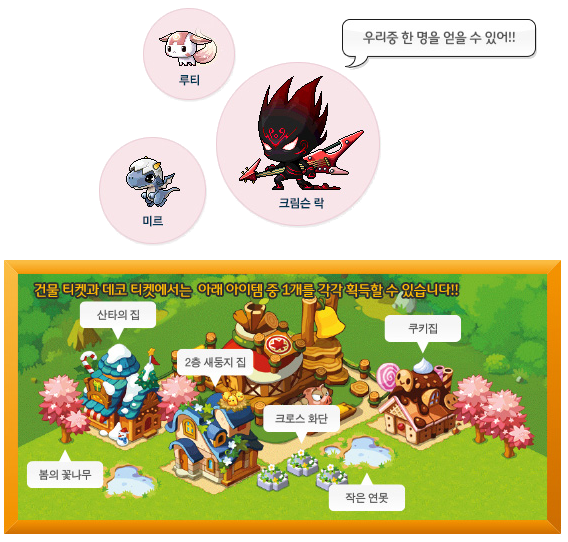 Monster Life is a new system in MapleStory that allows you to have your own farm and raise monsters! 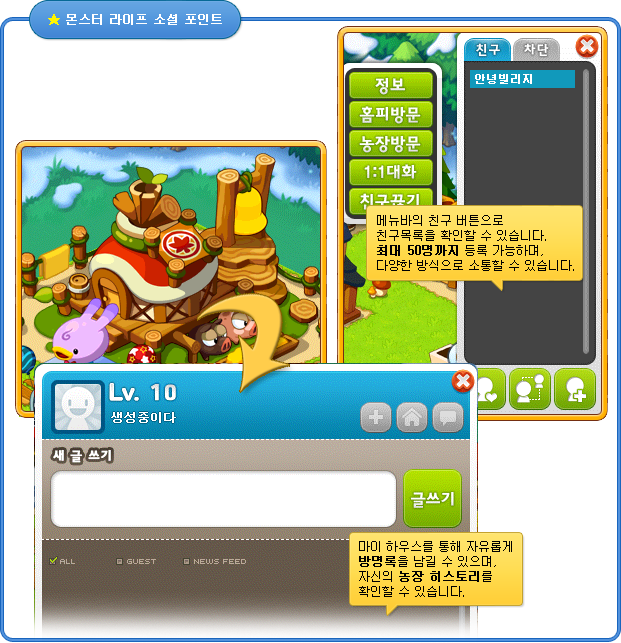 When you first enter, you’ll choose your farm name (you cannot change it afterwards). Your farm will be shared across all worlds in your Maple ID. 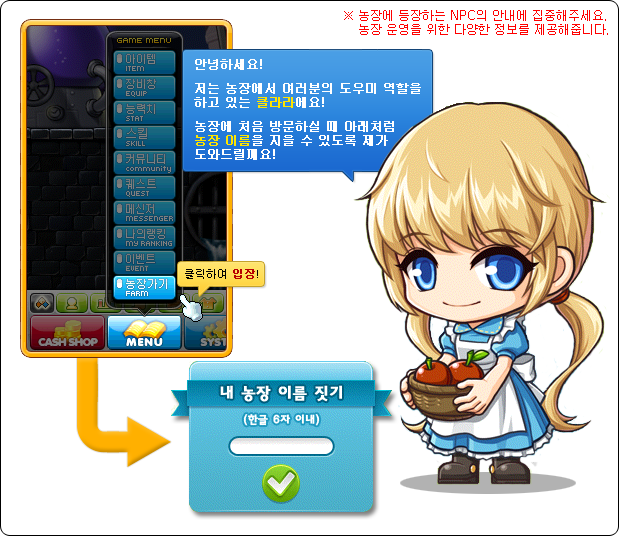 You can enter Maple Life by pressing the Menu > Farm button or using the hotkey. You’ll be able to upload your own profile picture for your farm (it must be a jpeg and if it is larger than 100×100 pixels, it will automatically be resized). Your farm also has a level, and as you increase it, you’ll gain access to new buildings, quests, a higher monster capacity, and the ability to upgrade your House. The maximum level for Monster Life is 30. In the top left, the Clover is your farm’s beauty. 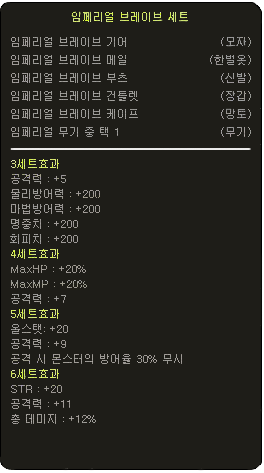 Buildings and decoration will increase it, and the higher the beauty, the more buffs you will receive. If you hover over it, you’ll see the buffs you currently have. Gems are the Cash Shop currency for Monster Life, it can be used to buy extra items you won’t be able to purchase with the regular currency. Waru is the regular currency mentioned above, you can gain it by planting crops, producing buildings, and from your moners! Hovering over the Monster icon will show you all the monster potential you currently have (this will be explained a bit later). The bottom left shows all your monsters as well as your inventory. The bottom right is the menu bar, with the buttons for your friend list, quests, shop, monster book, and exiting Monster Farm. In Monster Life, you can be as social as you want! You have your own profile where you can post statuses and where your friends can post things on. You can have a maximum of 50 friends (since Monster Life goes across worlds, I think this means you can friend people from other worlds?). There’s even a 1:1 chat, haha. To get monster for your farm, there are two methods. 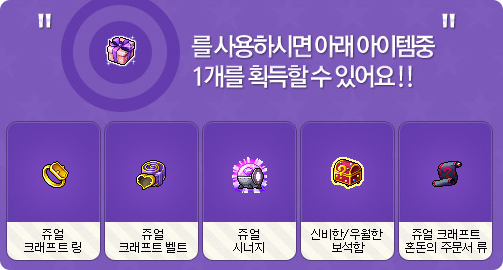 The first is acquiring Monster Boxes, from either quests or the shop. You can open them for a random monster, after which you can name it! Until January 30, you can hunt monster for coupons that will give you a free Monster Box in Monster Life! You can also visit another person’s farm to ‘combine’ your monsters with theirs. I say ‘combine’ because everyone keeps their already existing animals, it’s more like breeding, haha. Based on the category of the two monsters as well as their rank, you’ll receive a new monster! Your monsters must be at least level 3 to be able to combine. To level up your monsters, you can take care of them. As a monster’s level grows, the monsters you will receive when combining with this one will be more rare. You’ll also gain more Waru (Monster Life currency) if you choose to release them. If you’re visiting someone else’s farm, you can play with their monsters in order to gain Waru. All monsters on your farm will have potential, which will give stats to all the characters on your Maple ID. 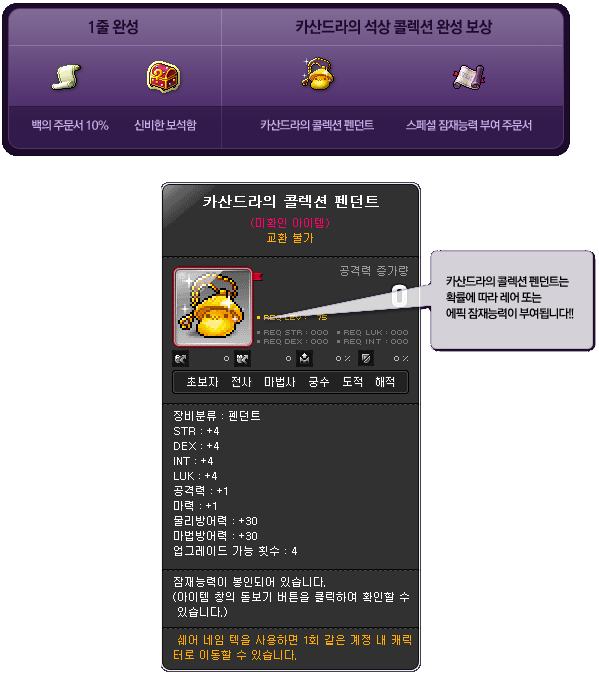 These stats are dependent on the monster’s category and level. There are two types of categories, general and special. General categories (e.g. 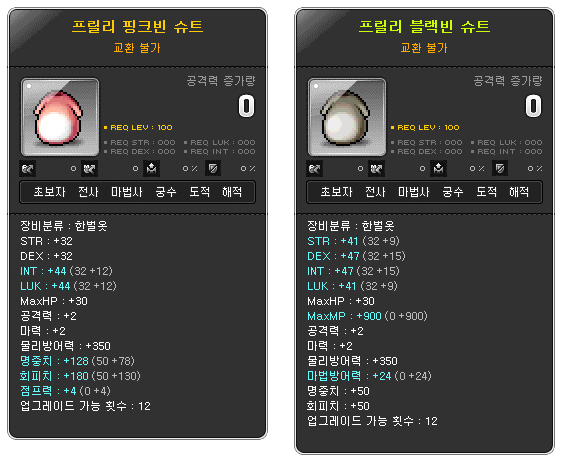 slime and mushroom, snail) each have their own stat and you will only gain the bonuses of the highest level monster of that category. Special category monsters each have their own unique potential. Monster potential does expire, and a monster will not disappear when its potential expires. Sometimes, you’ll want to release a monster because its potential expired or you need room for a better one. In that case, right click the monster and select release. You’ll receive Waru based on its level and rank. The new area, Root Abyss, has been released! It is located in Sleepywood. When you log in, if you’re level 100 or more, you’ll receive an urgent summoning from Nineheart, who will tell you to investigate the mysterious area. This icon will appear on the right side of your screen from now on, which you can click to hear the story of Root Abyss or get warped instantly to the Colossal Root map. 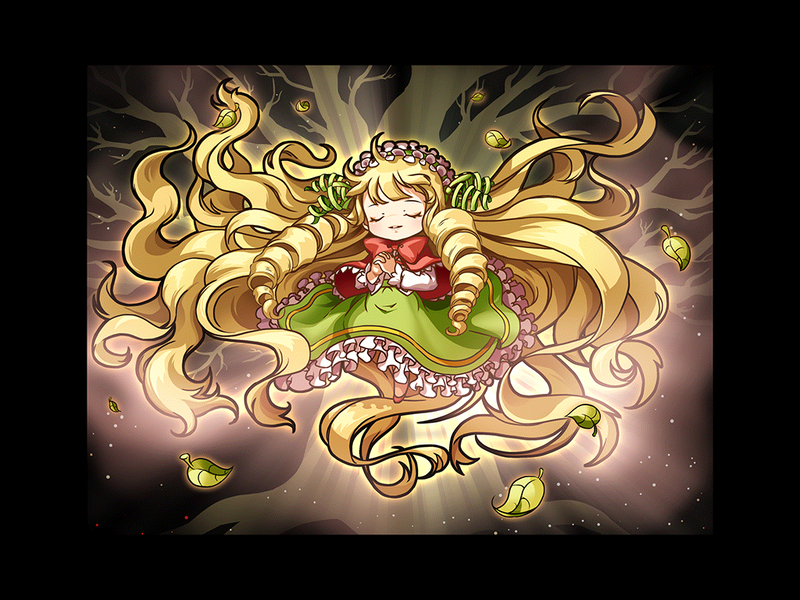 In Root Abyss, you’ll hear the voice of a girl, “Please… get me out of here…”. This is Alicia, the World Tree and the Transcendence of Life! A long time ago, she used up much of her power and decided to rest in Sleepywood. However, soon, the newest commander of the Black Mage, Damien, sealed her inside. Now, it is your job to help save the World Tree from the darkness! 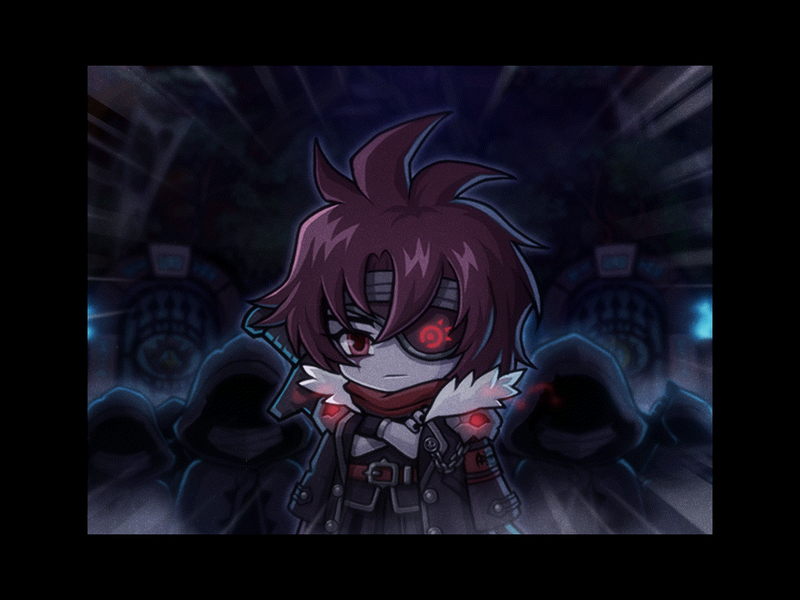 Damien has left four Seal Guardians, and you’ll have to defeat them all in order to release Alicia. This includes the Bloody Queen in Queen’s Castle, who will switch between four forms when you’re fighting her. Vellum in the Abyss Cave will constantly burrow in and out of the ground. Pierre, in the Afternoon Tea Table, will continuously change hats, causing you to heal him if you attack. Von Bon, in the Crevasse of Time, will lay down special clocks that will increase or decrease the timer when fighting him. To fight them, you’ll need an Old Tree Key which you can buy from Havis in the Colossal Root map, and be in a party of 2 to 6 people all over level 100. You can enter these bosses any amount of times per day but once you defeat them, you can’t enter until the next day. 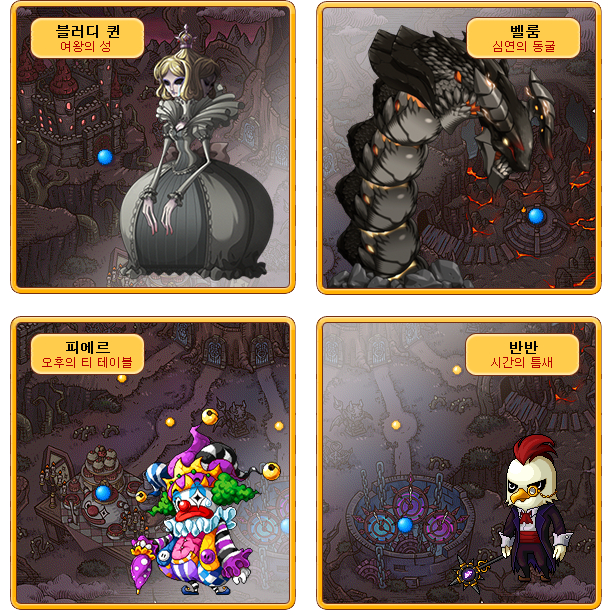 Chaos Modes of these bosses will be added on January 31. Each boss can drop a hat in the shape of themselves, Vellum’s hat has 10 slots, haha. They can also drop a chair! Sometimes after defeating a boss, you’ll see Fedric de Blanc, he sells rare and powerful items. They are all in limited stock though! This includes the new Star Potions, each of which as a strong effect. For 1 hour, they can increase your attack and magic attack by 20, your chance to find Epic items, your chance to find Unique items, your amount of monsters’ defense ignored by 20%, or your damage to bosses by 20%. These cannot stack with each other and only work in Root Abyss. However, there are Sparkling versions that work anywhere! 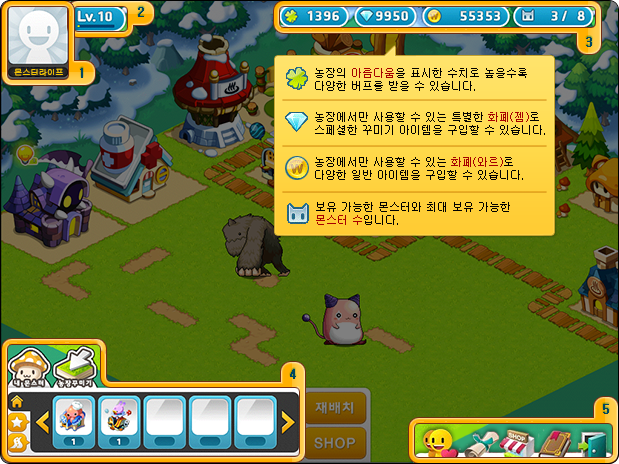 There’s also Oko’s shop, where you can spend the Yggdrasil Runes that the bosses drop. He sells Sealed Boxes which contain equipment level 100 and above. 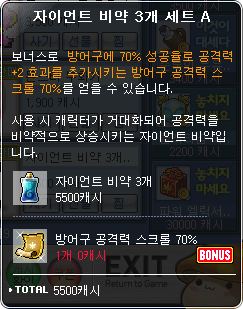 What’s special is that they have unique qualities, such as “all scrolls will work on this item” or “100% chance of increasing potential rank”! There are different boxes for hats, overall/top/bottom, shoes/gloves, and weapon. There’s also Chaos boxes which you can buy with Chaos Runes, which only drop from the Chaos bosses. 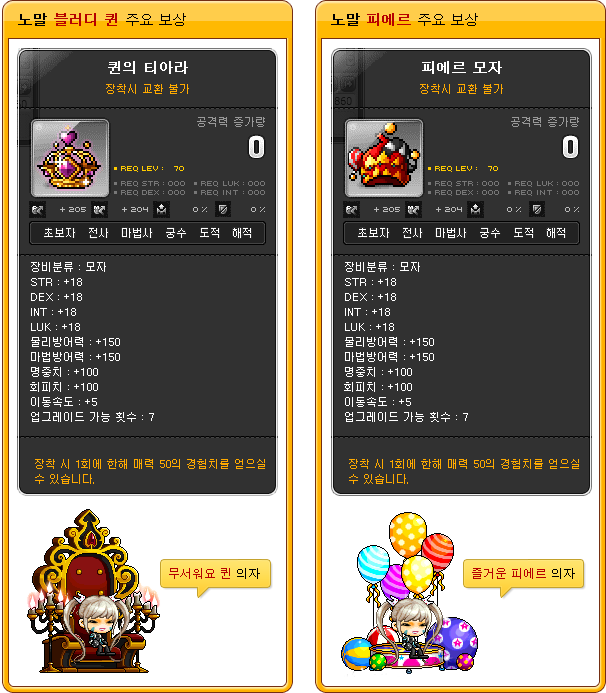 These contain Von Leon, Bloody, and Empress equipment only! 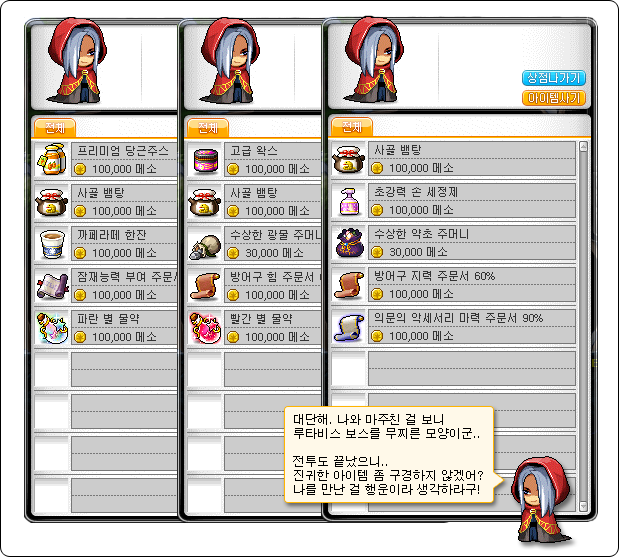 A new party quest for those levels 60 to 90 called Tangyoon’s Cooking Class has been added! Tangyoon needs 1 to 3 people to help him cook up some food! As you complete dishes, you’ll collect Chef’s Qualifications. 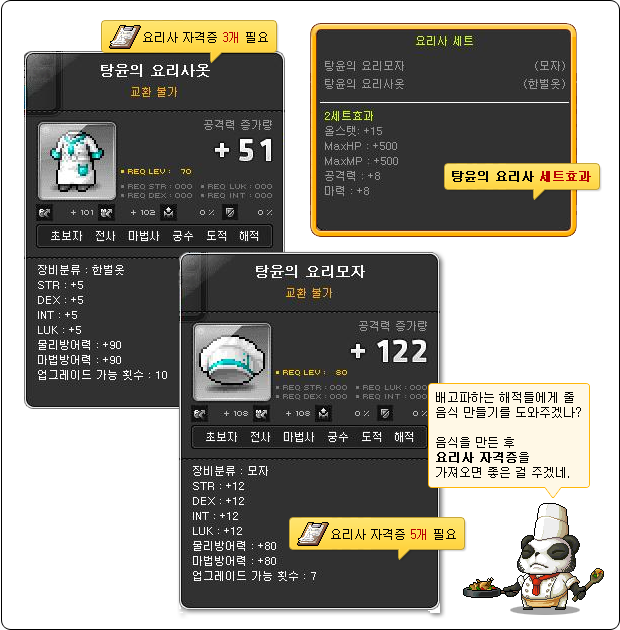 You can trade 3 in for Tangyoon’s Chef Outfit and 5 for Tangyoon’s Chef Hat. Wear them together and you’ll get the set effect of 15 to all stats, 500 HP and MP, and 8 attack and magic attack. 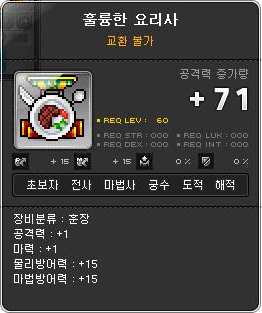 If you complete Tangyoon’s Cooking Class 30 times, you’ll get the Great Chef medal which gives 1 attack and magic attack and 15 defense and magic defense. Aswan Liberation War has been reorganized! Although I’d use that term lightly because not much has changed at all. A daily entrance limit of 10 has been added. In addition, the shops have been renewed, they now carry Imperial equipment! Finally, the Imperial set effects have been improved! 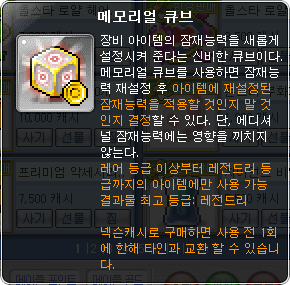 A new Miracle Cube, the Memorial Cube, has been added! When used, it will show you the potential you would get if you were to reset it and you can choose whether or not to keep it. (obviously it will be used up either way) It costs 3,500 NX. 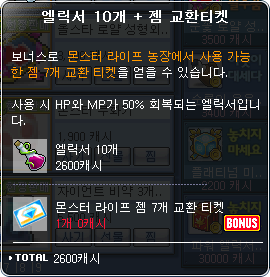 This package which costs 2,600 NX gives you 10 Elixirs as well as 7 Monster Life Gem Tickets, which you can use to get Gems for your Monster Life farm. There’s also the 3 Giant Potions package, with Set A and B. It gives you 3 Giant Potions as well as a 70% Armor for Attack/Magic Attack scroll that gives 2 attack/magic attack if passed. It costs 5,500 NX. The Monster Incubator, priced at 1,900 NX, gives a Monster Life monster potential (can only be used if the monster does not have it). Any monsters that are incubated cannot be combined any more. On January 19, there will be a Hot Time celebrating the release of Monster Life! You’ll receive a few things. 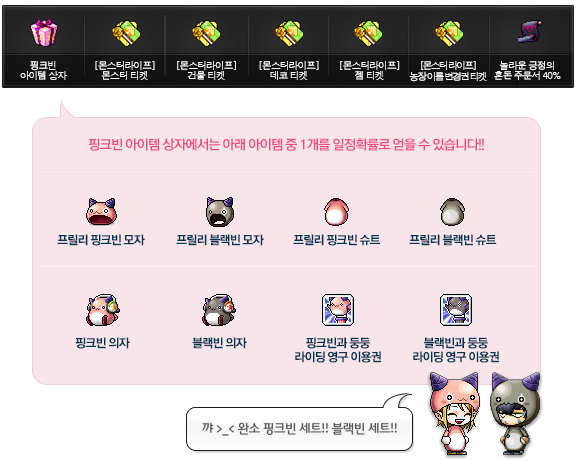 The Pink Bean Item Box can give the Frilly Pink/Black Bean Hat, Frilly Pink/Black Bean Suit (32 to all stats, 2 attack and magic attack, 12 slots), the Pink Bean or Black Bean chair, as well as Pink Bean or Black Bean Riding. From the Monster Ticket, you’ll get either Luti, Mir, or Crimson Rock! From the Building and Deco Tickets, you’ll receive one of the buildings and one of the decorations above. 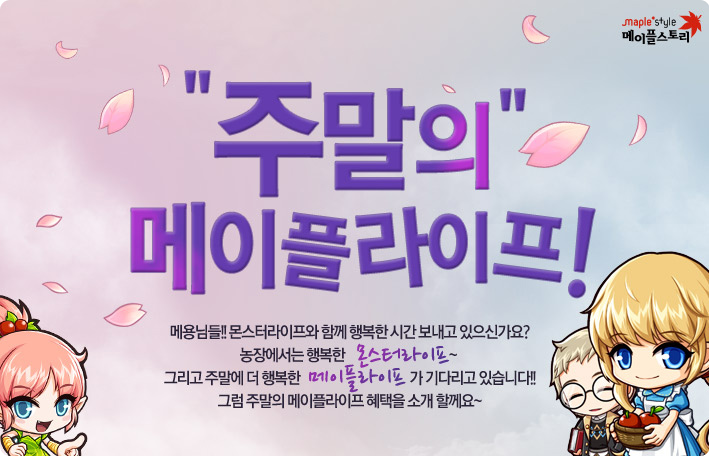 The Weekend of Maple Life event has begun, and will run until January 27. Monsters will be dropping the Jewel Item Box, which you can open for a Jewel Craft Ring, Jewel Craft Belt, Jewel Synergy, Mysterious Jewel Box, and Jewel Craft Chaos Scrolls! 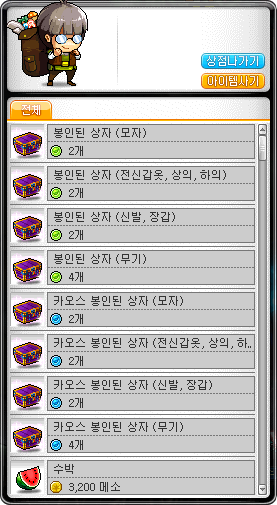 On January 20, 26, and 27, from 10am to 10pm, they’ll also drop boxes which you can open for Ultimate equipment and Ultimate scrolls. The next event is the Maple Monster Collection event, running until January 30. Cassandra will ask you to either collect 30 Stones or hunt 300 monsters. When you finish, you’ll be awarded some experience, 1 of 5 Stone Statues, as well as Cassandra’s Collection Box (can give Advanced Enhancement Scroll, 60% Chaos Scroll, Superior Jewel Box, accessory scrolls). 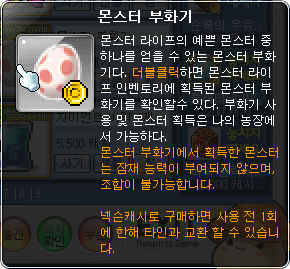 You also haeve a chance to get a Special Mushroom Statue! 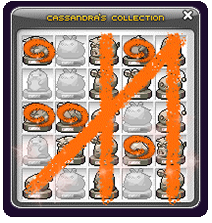 Use the statues collected above to fill up Cassandra’s collection! You’ll get prizes for every horizontal, vertical, and diagonal line you make. Ooh interesting! 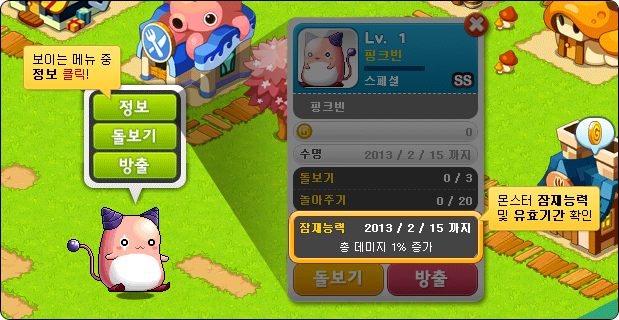 GMS has gotten their Root Abyss today too haha. will u post ur bossing experiment ? Are those Root Abyss chairs tradeable? No bit in this about the level 150 equipment? I know right? i really want to hear more about it. 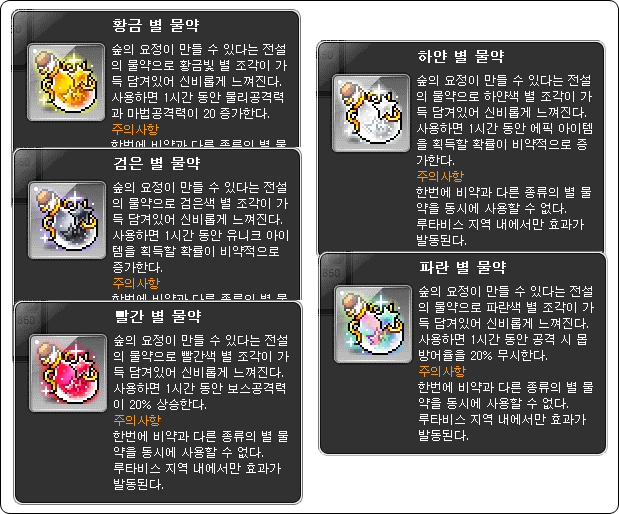 I think the 150 equipment will be added in on January 31, with the Chaos bosses. no info of the new job? So when is striker going to released in tespia >.< , i really want to see that lol. This sounds scary does that mean I can use a type of scroll to scroll that equip? eg. 1H Sword ATT on an armor? AKA If you get a glove with that additional stuff, you can use so many 10% Gloves for attack untill the slots run out. It will never fail and never get destroyed. Thus it’s uberquipment. Seriously? If that is true then i am gonna perfect all my equips with godly high attack scrolls. The highest right now are those 7-9attack/m attack each. If you do the math that is gonna be too broken. There is no point in the crappy 60% scrolls then. Thought i should correct that mistake cuz it makes me wana puke…..
Don’t think bad of me being a grammar Nazi but you know….. 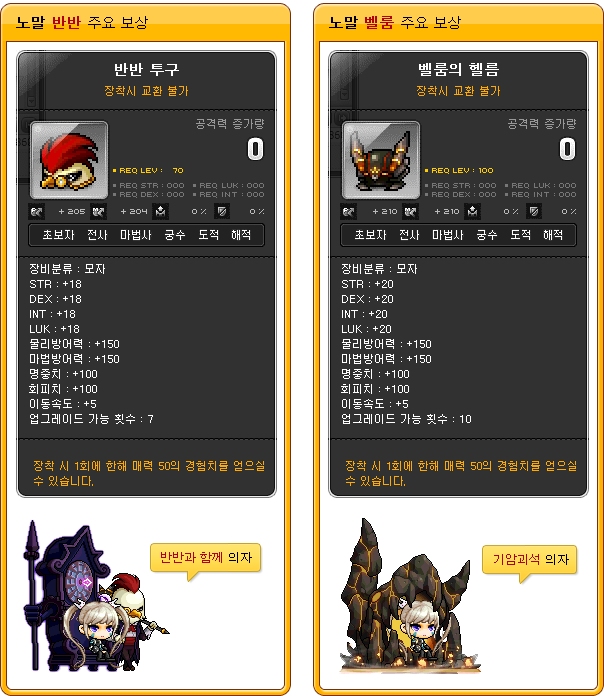 I really wish they’ll make GMS keep on track with KMS updates soon. That monster life thing is so weird.It feels completely separate, but at the same time it actually is a part of the game. Man, such a dandy teaser. Can’t wait for it to come to GMS! (Surprisingly enough, its early). Erm Max? What’s with the “moner” thing lol. It’s at the end of paragraph 9, starting with the bold word “gems”. Hey I’ve almost forgot!What about the Root Abyss EQPs? what are their states and how do you get them? I know people were confused as to what Vellum was, whether he was a worm or a dragon, but I was thinking, given the other allusions to Lewis Carroll’s Alice in Wonderland, what if he’s a caterpillar? So.. No Monster Life for GMS? 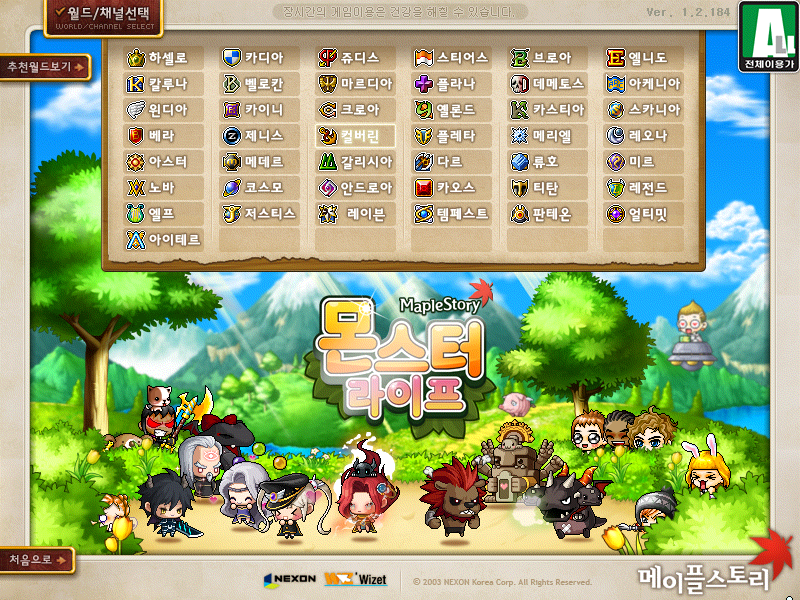 MapleStory Cygnus Returns & Inkwell’s Secret Diary – Striker Preparations Complete! January and February Update Preview!